There is no silver bullet for building a church culture, but culture savvy church leaders recognize culture shaping requires an intentional process. Church culture is complex, but in its simplest form consists of a set of underlying cultural values. 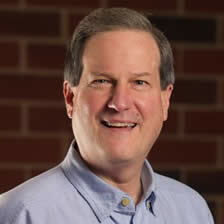 Viewing church culture building through the lens of cultural values can be a helpful approach. 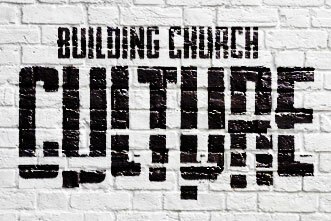 What might the intentional building of church culture through cultural values look like? Here are ten for you to consider. Step 1. Articulate by clearly identifying, defining and naming the cultural values you want to build. When you name and define a cultural value it is more likely to be understood by the congregation and become a part of the church’s ethos and common language. Step 2. 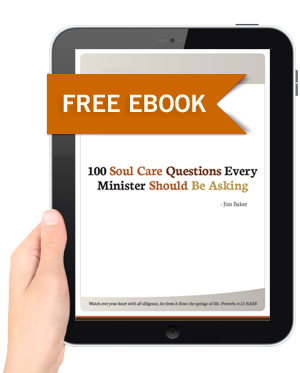 Investigate by talking with and visiting other churches and organizations that embrace and live out the cultural values you have identified. When you can witness firsthand what a lived out cultural value looks like and talk with leaders who built that value, you gain insights and understandings into how it might become a norm in your church. Step 3. Validate the cultural values you want to build through engaging key stakeholders. When you seek the input and buy-in of church staff and key lay leadership you create a guiding coalition who understand, believe in and will model the cultural values. Step 4: Mitigate the obstacles in your current church culture that might work against establishing the new cultural values. When you identify and anticipate the roadblocks and barriers to the attitudes and behaviors the new cultural values require, it is easier to develop a practical plan for eliminating or minimizing their impact. Step 5: Communicate by every means possible to convey information and knowledge of the cultural values you want to build. When you strategically communicate the theology, philosophy and methodology of a cultural value you raise awareness, understanding, concern and dissatisfaction which are prerequisites to attitudinal and behavioral change. Step 6: Integrate the new cultural values into the church’s processes, measures, ministries and programs. When you create the systems, measures and accountabilities that align the entire church organization around a cultural value it becomes imbedded into the very fabric of the church. Step 7: Elevate the level of importance and visibility of the cultural values you want to build. When key leaders increase the frequency and the intensity of conversation about a cultural value, they communicate its importance and priority. Step 8. Demonstrate the cultural values you want to build by modeling the new attitudes and behaviors. When church leaders model a cultural value through their own changed behaviors it authenticates the value and further inspires imitation. Step 9. Celebrate the cultural values you want to build. When you consistently recognize results, acknowledge successes and praise those who model a cultural value, you communicate its effectiveness and encourage imitation. Step 10. Perpetuate the cultural values to promote and foster continued acceptance and growth. When leaders continually innovate and create new opportunities for a cultural value to be lived out and filter new decisions through the value, it is more likely to become an organizational norm.